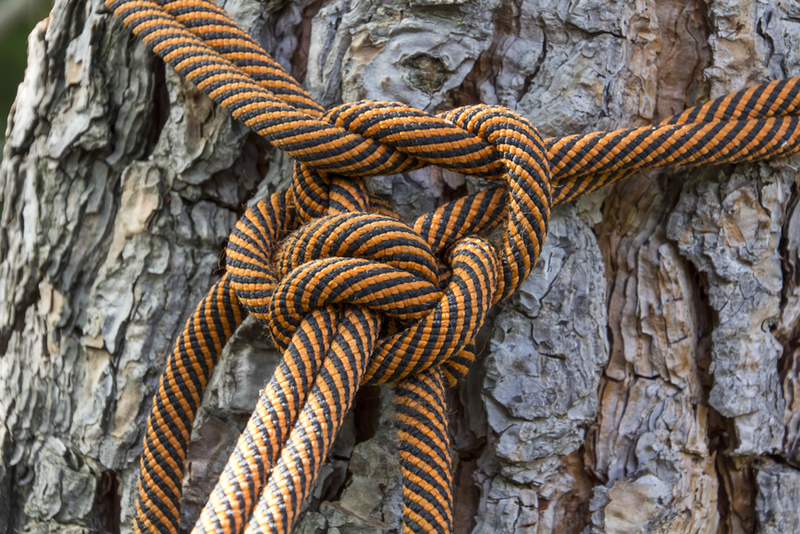 ​Our licensed and insured company uses secure and safe cables for anchoring trees to the ground. Sometimes tree cabling is confused with staking trees. It is a whole different method. Our company can help you see the difference in the process. Cabling is highly specialized tree work and we have experience and knowledge in the field of tree cabling and bracing techniques. 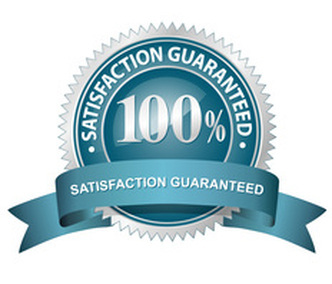 We use advanced and high quality cable and brace rods to get the job completed. 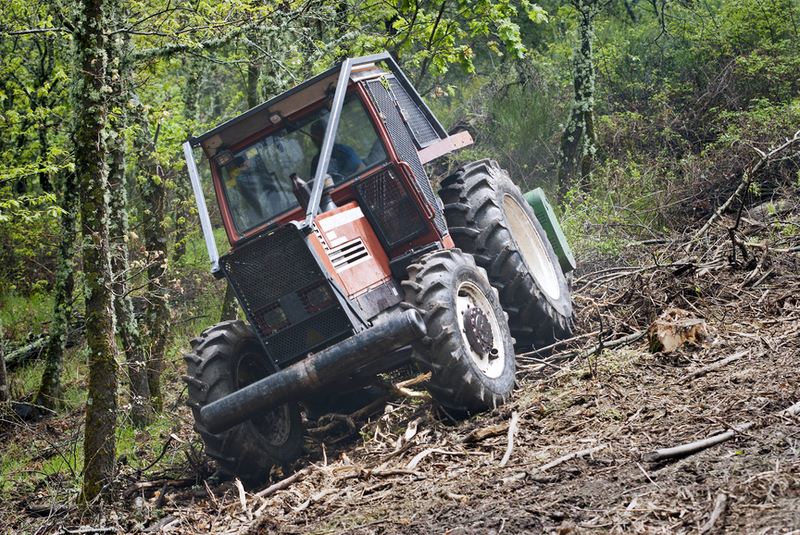 Unstable trees can be reinforced to provide stability and even danger from falling over. We have the best tree support systems available. 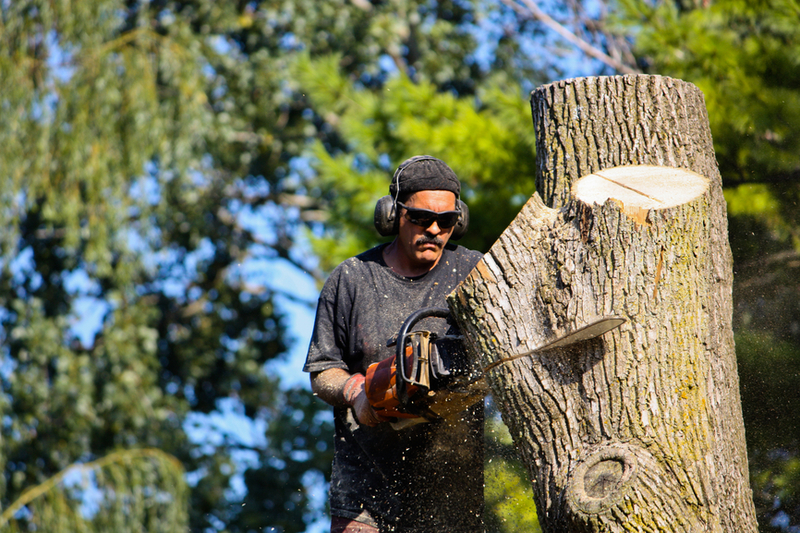 Goshen Tree Care is who you can trust for top of the line tree cabling systems. You can rely on us for cabling tree limbs too. Sometimes limbs that need cabling are are not sturdy and overhanging posing danger of breaking and falling. Our company only uses very strict tree cabling standards because we always place safety as our top priority for our clients and employees. We use safety equipment when performing all tree cabling, brace, and support jobs. Here are a few different types of tree cabling and bracing supplies our company uses to support and remove trees. We offer tree cabling and bracing supplies for sale at great affordable prices and every item comes with a warranty. Tree cabling equipment comes with instructions for use, safety, care, and maintenance. Want to find out about tree cabling cost? Just contact us online or give us a call to get an estimate, quotes, and information you need to know about tree cabling. 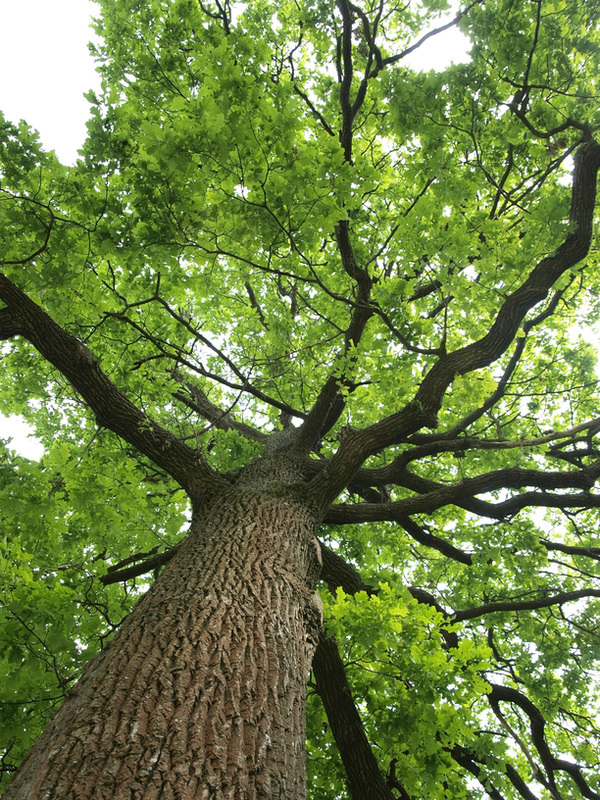 Tree cabling systems can help restore the tree to strong health and beauty. Our company experts have been trained in the cabling field in all areas to provide safe and efficient tree cabling services. We can offer these services, sales of tree cabling supplies, and more to both residential home owners and business owners. 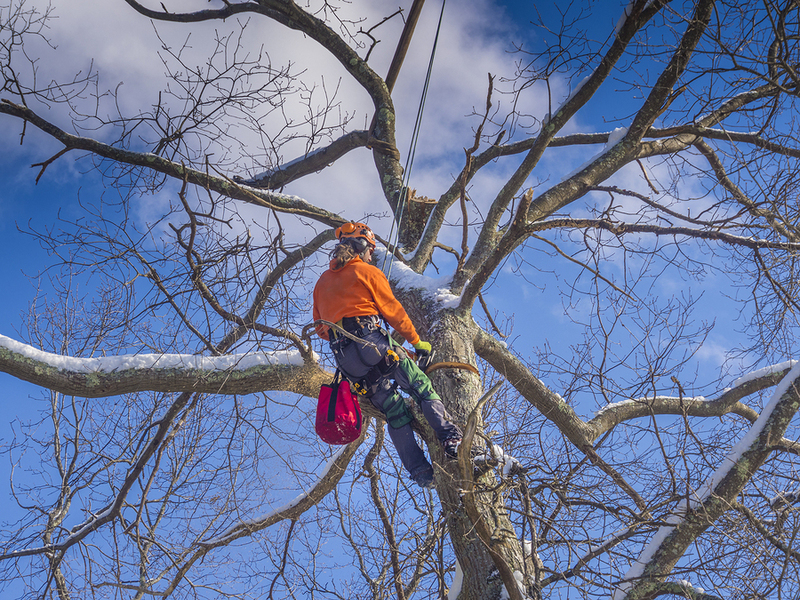 Need to learn more about tree cabling, tree removal, and bracing techniques we use to get the job done correctly, then call us to inquire. If you are not skilled in tree cabling and bracing techniques it is highly recommended that you contact the professionals like us. Tree cabling requires many safety measures to prevent the fall of trees and injuries to people and surroundings, like homes, buildings, sheds, and autos.